The PGA Tour has anointed two winners already in the 2018-19 season, with Kevin Tway winning two weeks ago and Marc Leishman blitzing the field last week in Malaysia. This week, golf returns to South Korea for the second-ever CJ Cup @ Nine Bridges. While last season just ended, a number of the world’s best players are in the field trying to get a good jump on the new season. Brooks Koepka and Justin Thomas are grouped together for the first two rounds, and both have their eye on world No. 1. The Club at Nine Bridges, a 7,196-yard, par 72, currently stands as the only Korean course ranked among the world’s top 100. This picturesque layout features plenty of water hazards and tough, rolling fairways. While scoring was low last year in the inaugural event, this course has some bite if the wind is howling. Thomas won the inaugural edition for his third Asian crown, having previously won the CIMB Classic twice, opening with a 63 but still needing two playoff holes to outlast Leishman. Thomas has been one of the most prolific players on the PGA Tour over the last two seasons. Jason Day, Hideki Matsuyama and Koepka appear to be the top challengers to Thomas’ throne, at least on paper. Koepka, a three-time major champion, has struggled to win non majors throughout his career, but he has experience overseas having played on the European Tour. Day began last season on fire, twice winning to regain the form that escaped him in 2017. However, he was quiet during the second half of the year. Matsuyama disappeared last season, struggling with injuries and timing issues in his swing. But he finished the year with five straight top-15 finishes, including two top-4 finishes, to provide hope moving forward. Pat Perez has fallen on hard times in recent months, but he won the CIMB Classic last fall, proving he enjoys the Asian climate. Perez is a streaky ball-striker who could get back on track this week. 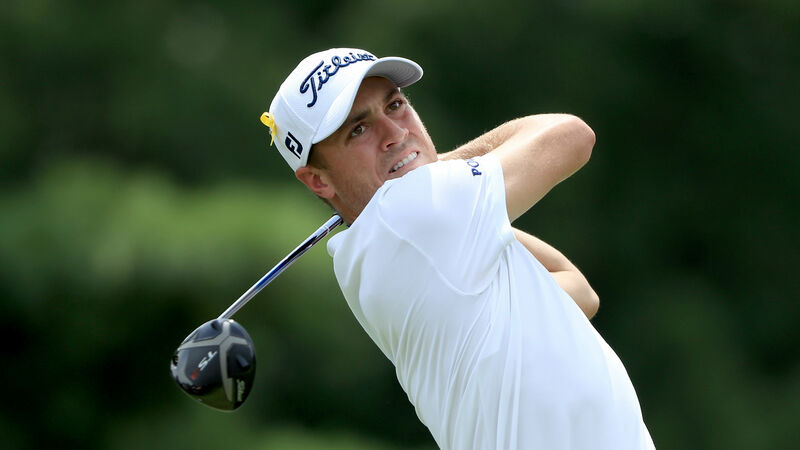 Charles Howell III recorded a t-5 last week in Malaysia. Howell has made his money on the early part of seasons and appears poised to continue that trend again this year.